This Olympic preschool theme week was a blast to plan and execute. 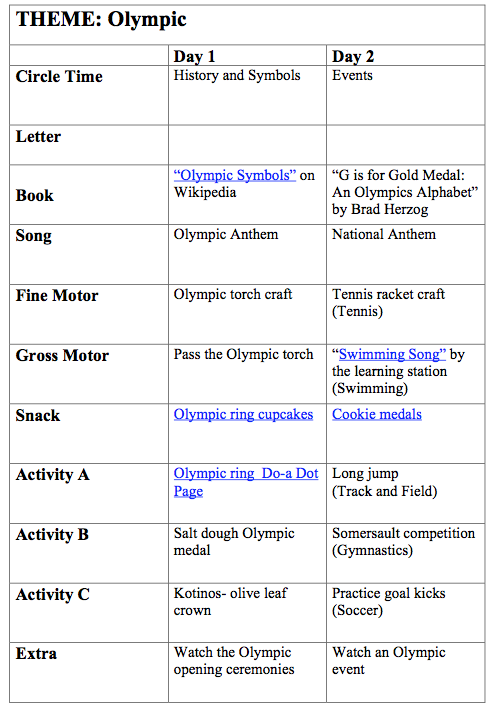 My kids had a great time learning about the different Olympic symbols, history, and events. It is now more exciting than ever for them to watch the Olympic with their new understanding of the games. 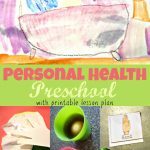 I want to share with you, our lesson plan and some of the highlights of our week. 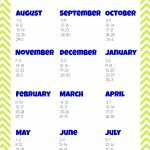 I hope that these ideas will help inspire you as you plan your own Olympic preschool week. We learned about the history of the Olympic torch. We talked about how the torch is lit by the sun’s rays in Olympia. Then it is passed around the host country until it lights the caldron on the opening night of the Olympic ceremonies. We watched clips from the opening ceremonies in Rio and watched the torch being lit, passed and finally presented at the opening ceremonies. 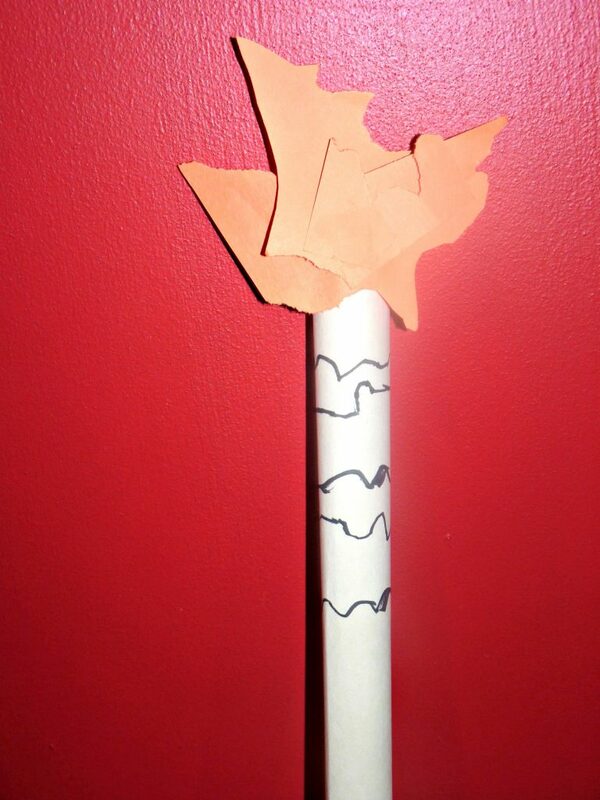 We then used construction paper to create our own torches. After creating our paper torches, we then used them for our gross motor game. I played the Olympic anthem and as I played they passed a torch around the circle. Occasionally I would stop the music and they would have to freeze. Then whoever was holding the torch would pretend to light the imaginary cauldron in the middle of the circle. My kids thought this was a fun game and were giggling the whole time. 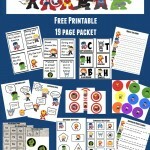 My kids used this magnet page from Making Learning Fun with do-a-dot markers. We learned about how the rings on the flag represent all the countries participating in the Olympics. We also learned that they choose those colors because every country who participated in the Olympics has at least one of those colors on their own flag. We learned that in the original Olympics there was only one winner for each event. The winner was crowned with a Kotinos. We then made our own pretend olive leaf crowns. 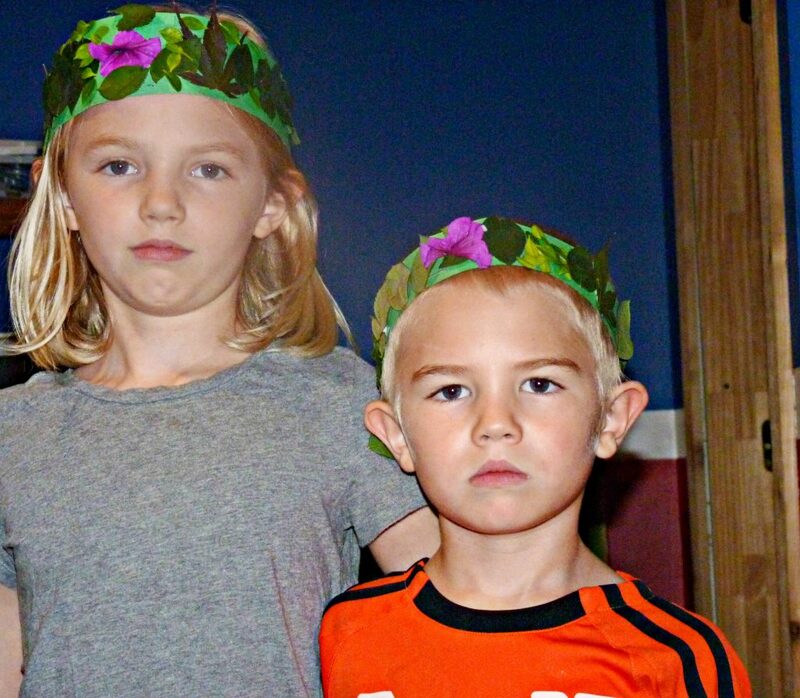 To do this my kids picked some leafs off our bushes and trees and glued them onto construction paper. 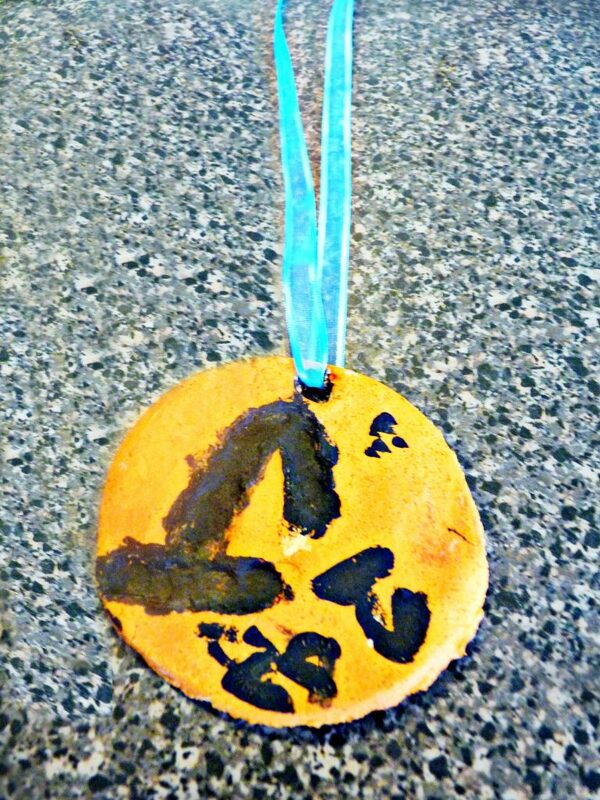 We used a simple salt dough recipe on our first preschool day to make Olympic medals. We let them dry and on our next preschool day the kids painted and decorated them. I then added string and awarded their medals to them after they had dried. 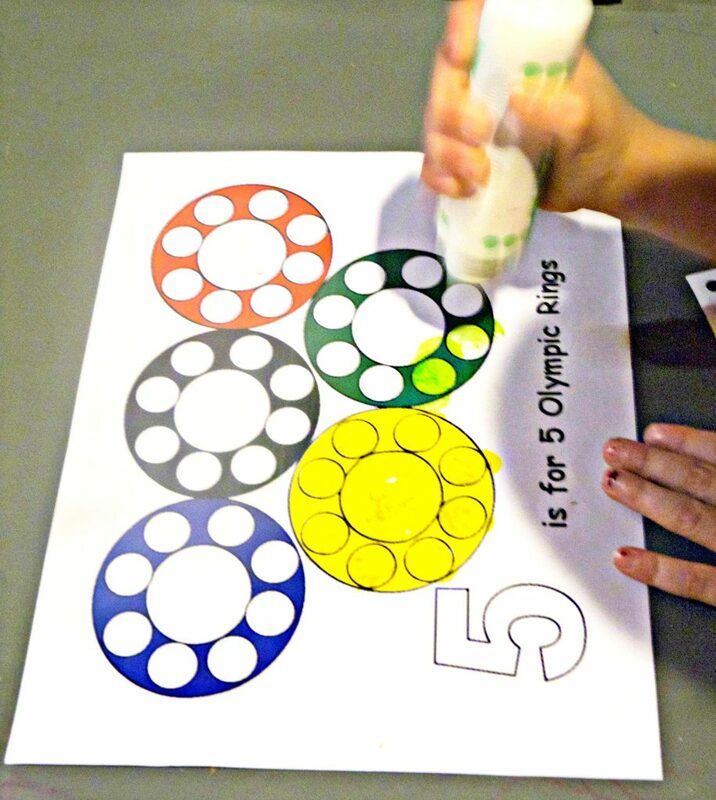 On our second day of preschool, we learned about some of the different sports included in the summer Olympics. 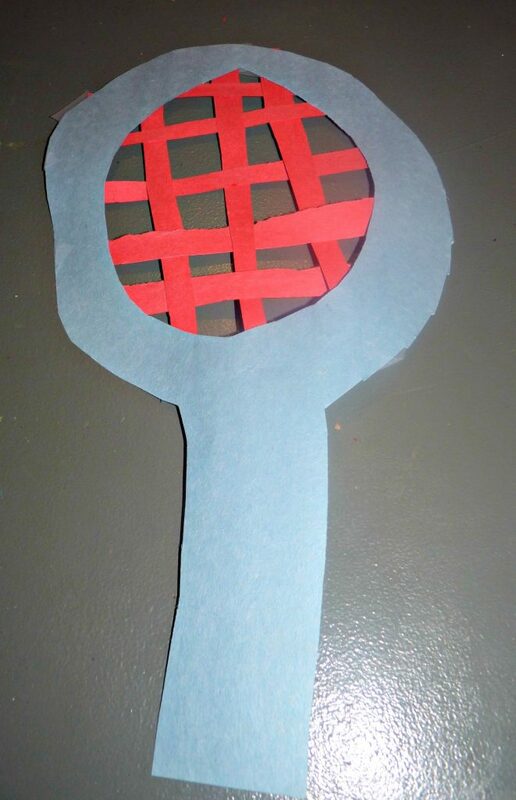 After talking about tennis, we used construction paper to make these cute paper tennis rackets. I wasn’s sure how my preschooler would do with the weaving, but after demonstrating the first one to him he got the hang of it. We also learned about gymnastics and had a somersault contest. My kids practiced kicking some goal as we talked about soccer. Lastly, we used sidewalk chalk to make some lines on the pavement so my kiddos could practice their long jumps. This turned out to be another great preschool week. I think I might have learned even more than my kids did. 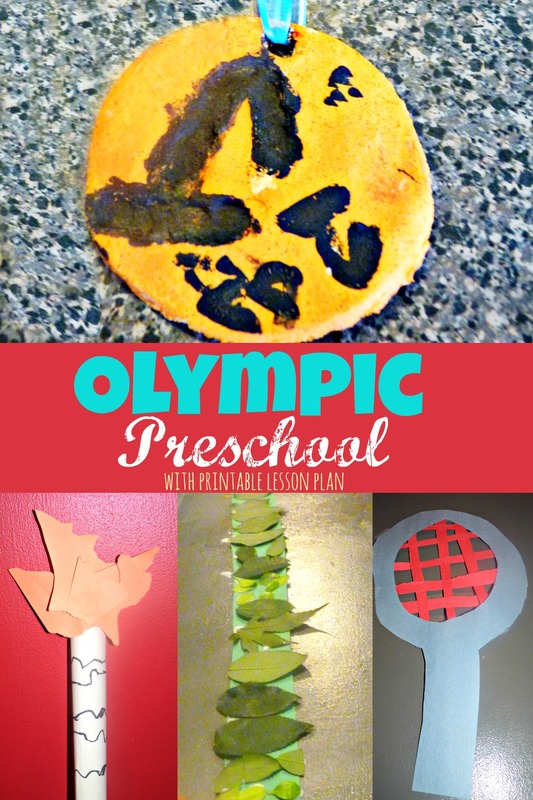 I hope you have been able to find some fun ideas to use in your Olympic preschool week. 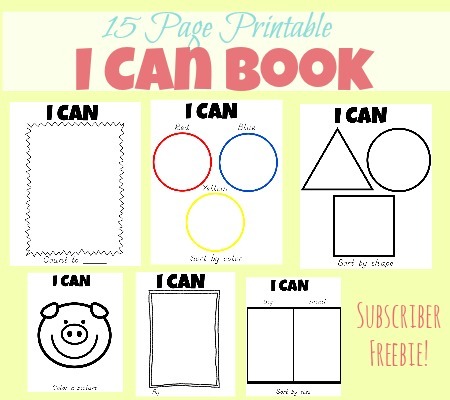 If you would like to follow our lesson plan please feel free to download a copy by clicking the text below. Enjoy!